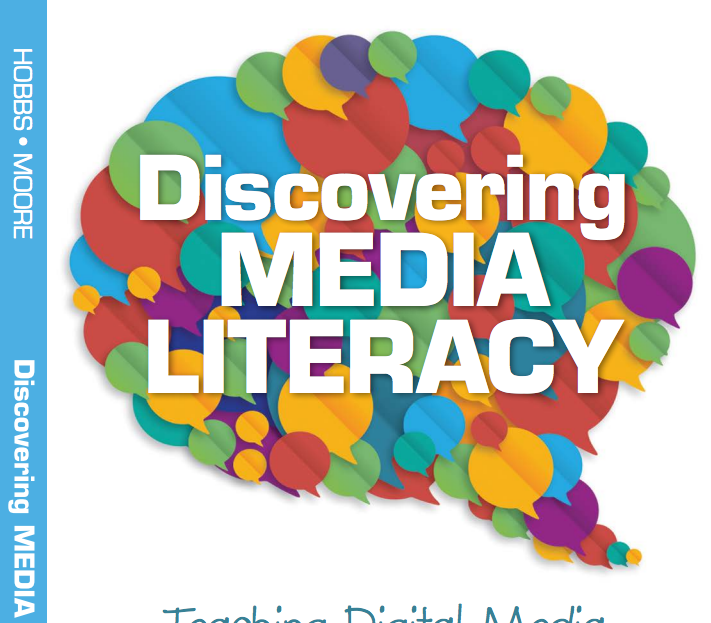 My book with Renee Hobbs, Discovering Media Literacy, is now available from Corwin SAGE publications. You can order it online at Amazon.com and can learn more about the program behind the book, Powerful Voices for Kids, at our website. We’re particularly excited about the traction we’re finding with our Digital Motivations Horoscope. Take the quiz and see if your results sync up with your motivations for using digital and media literacy in the classroom!